Excited about these 5 ways frugal people save at Starbucks? Check out How To Save Money at Panera! The idea of “frugal” and “Starbucks” going together seems kind of strange. But I know for many of you Starbucks is your favorite splurge. So here are 5 Ways Frugal People Save At Starbucks and you can be one of them! You can get $.10 off any beverage (except bottled and ready-to-drink) when you bring in a personal cup. Any personal cup qualifies for the discount. It’s a win for you and a win for the environment. 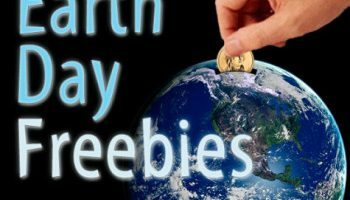 There are several programs you can use to earn Starbucks gift cards or get them at a discount. ibotta: Get rebates on items you already buy at the store like bread, milk, eggs and fruit. Then once you have $10 in your account click on “cash out.” They will give you options of many gift cards you can move your rebate to, including Starbucks! Shopkick: I have never used Shopkick but know several people who do. You can earn points by checking out displays in stores and then turn those points in for Starbucks cards. Raise.com: Buy Starbucks gift cards at a discounted rate! For example I can get a $25 gift card for Starbucks for $24 on a normal day. It’s delivered via e-mail if you like so there are no other fees. 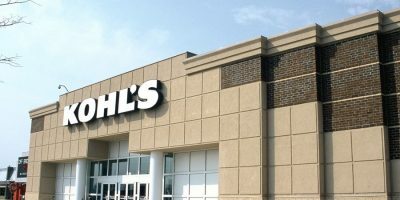 Often times the discount will get up to 8% off. 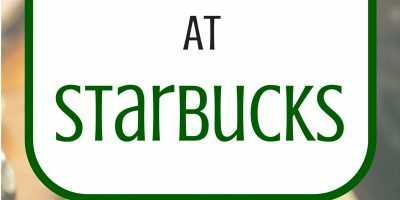 The new Starbucks Rewards Program rolled out 4/16/19. Previously, Starbucks Rewards Members start at Green level and earn 2 stars per $1 spent. After earning 300 stars in 12 months to qualify for Gold Level, members would still need to earn an additional 125 stars to redeem a reward. That’s a whopping 425 stars before ever getting your first reward. With the new rewards system, Starbucks Rewards Members will still earn 2 stars for every $1 spent, however you will now be able to redeem your points at different levels for various items! While this does lower the amount needed to redeem for a plain coffee, you will now need MORE stars for handcrafted beverages. Starbucks has sales a few times a year that reduce certain drinks to 1/2 price. Fraps especially seem to go on sale regularly. 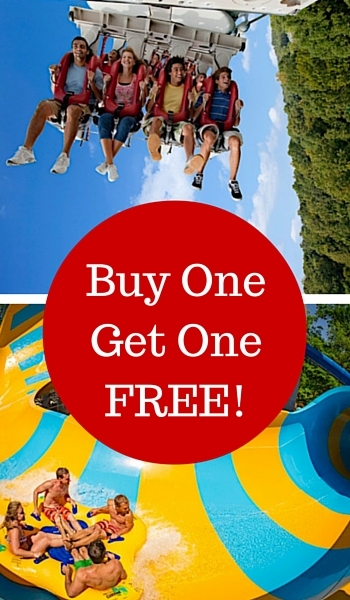 I always am sure to post these deals on www.afrugalchick.com! This can help you get to the next level! When you join the My Starbucks Rewards programs you also get special codes for reduced price drinks or food in the emails they send. Stay in the store for a while (this deal is void if you leave) and you can get your drip coffee refill for only $.50. Take a book or your laptop and enjoy! 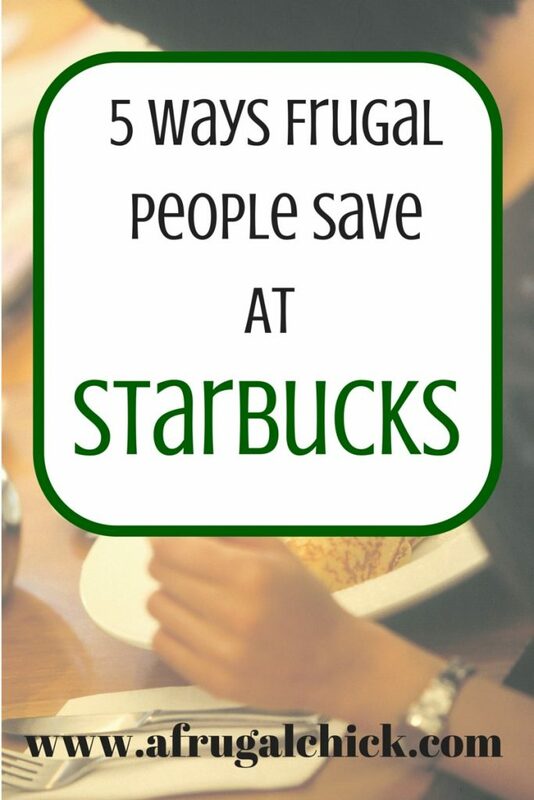 Those are 5 Ways Frugal People Save At Starbucks! There are many others (including a ton of copycat recipes on-line to make at home) but these are some simple, time efficient methods to save big on a splurge!